Also for the Sega Dreamcast there is Grand Theft Auto. All available GTA cheats for all GTA parts released for the Dreamcast (DC) can be found here. Grand Theft Auto even made it to the Sega Dreamcast. 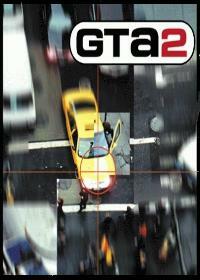 The title first released for the Dreamcast (DC) was GTA 2. The cheats for Grand Theft Auto 2 on the Dreamcast must be entered as playe.. In Grand Theft Auto 2 Cheats you can find 17 active cheat codes. GTA - Deamcast Cheats isnt the correct gta cheat code you are looking for? Use search to find yours.